Home » Software Development » Blog » Installation of Software » How to Install Groovy? Apache Groovy is an object-oriented language with Java platform and its syntax compatibility. It is both static as well as a dynamic form of language having features which are quite similar to Ruby, Python, Smalltalk, and Perl. The main features lie in the fact that it can be used both as a scripting language as well as a programming language for the Java Platform. 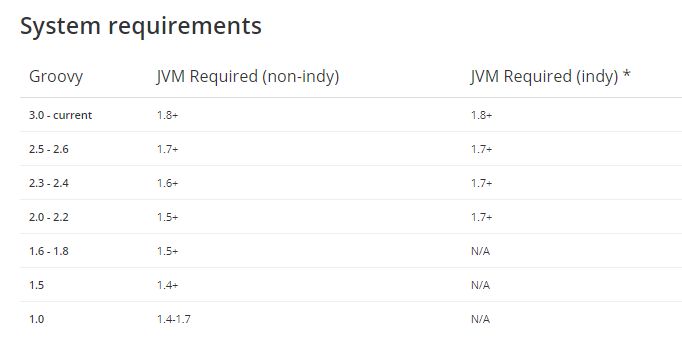 Like Java, this is also compiled to a JVM bytecode which can interoperate between many other Java-based libraries. It also makes use of the curly braces kind of a syntactical structure, similar to Java. The additional features include multiline strings, closures, and expressions embedded in strings. Groovy language provides inbuilt support for many markup languages such as HTML and XML which is accomplished by making use of a DOM (Document Object Model) syntax. Unlike the Java programming language, a Groovy-based source code file can be executed as an uncompiled script, if it contains the code piece outside the class definition. Therefore, it can be said that the Groovy script can be fully compiled, parsed and is generated before it is actually executed. Below are some steps which talk about downloading and installing Groovy. Download a binary or a source distribution package: Distributions are the packages or the bundles of the source or class files which are required to build or make use of Groovy language. A source zip is provided by all Apache projects which are helpful in creating software from scratch. The source zip, in fact, can be used as an authoritative artifact for every possible release. Other than these, binary, SDK and downloadable documentation are also provided. There are multiple versions related to this. Groovy edge 3.0 version is the latest among them all. Another latest stable version is 2.6 version. 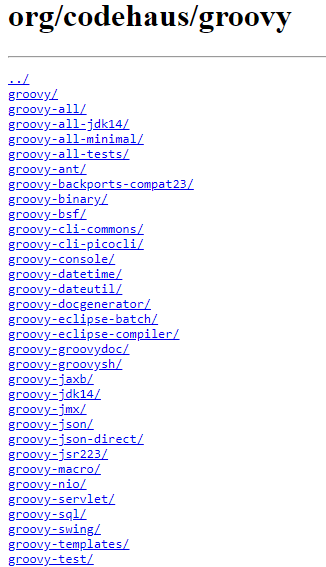 There are other many previous stable versions of Groovy. Those releases do not provide any warranty. Step 1: The first step will be to download the binary distribution set and unpack it into another file on the local file system. Step 2: Next step involves setting up the GROOVY_HOME environment variable to the directory of the unpacked distribution. Step 3: Add GROOVY_HOME/bin to your PATH location in the environment variable section of Windows. Step 4: Ensure that you are not missing out on setting the JAVA_HOME environment variable which points to your Java Development Kit. Generally, on an OS X this is /Library/Home/Java and in other Unix based operating system, it is /usr/java. If you have previously installed some kind of installation for the build tools such as Maven or Ant, it means you must have already set this PATH variable. Making use of a package manager or a bundle for the operating system: The above-explained method is a convenient way to install Groovy. but if you do not want to believe in GUI and want a simpler approach, consider using the CLI and these commands. SDKMAN: It is a tool which is used to manage parallel versions of multiple SDKs on almost every Unix based system. Homebrew: It is a package manager which is meant for macOS. MacPorts: It is another system which is used to manage the tools on the macOS. Scoop: It is a command line based installer, available for Windows which is inspired by HomeBrew. Chocolatey: It is used to provide a managed software on Windows. 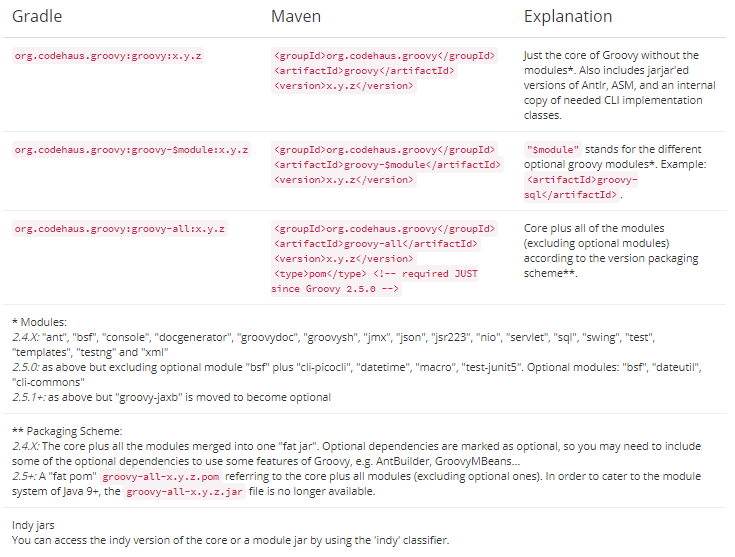 Groovy released jars are a part of Maven Central or JCenter. 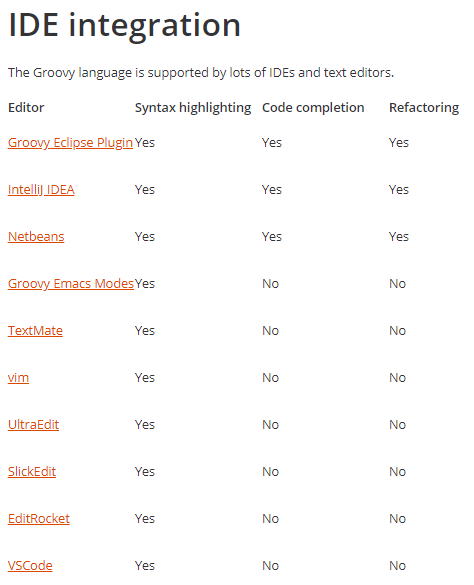 You can choose the latest plugin for your IDE and follow the instructions to install Groovy accordingly. The latest code related to it will be found on GIT repository or GITHub mirror. 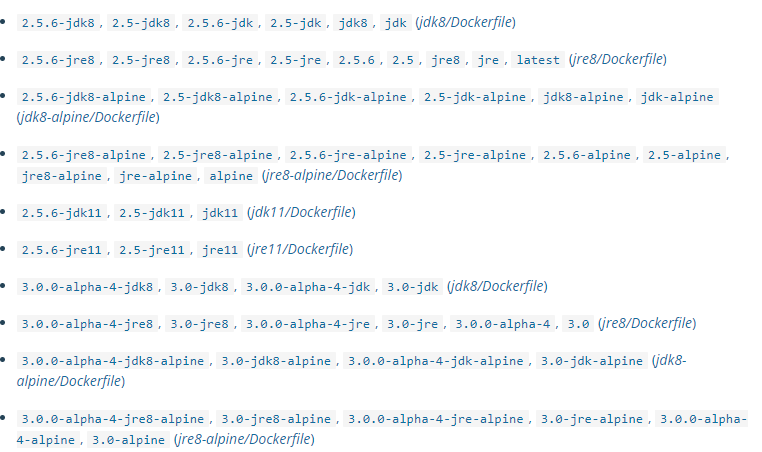 Groovy installation is also provided as a part of Docker. So you can also make use of Docker Hub for Groovy installation. There are a couple of supported tags and other links related to docket files. Reuse the grapes cache: The local grapes cache can be reused within and across containers by simply just creating a volume and mounting in /home/hardik/groovy/.groovy/grapes. Image variants: The groovy images come in handy with many flavors, specifically designed for their use cases. groovy :<version>: It is the defacto image which comes into use when you are not really sure about the needs or if you want to use this one. It can be used as a throwaway container. Groovy is not just an object-oriented programming language, it is also a functional programming language as it provides features such as closures, JSON and XML processing, curry, string interpolation, Abstract syntax tree transformation, Adoption, traits, IDE support, etc. In essence, you can make use of this language if your business demands so. 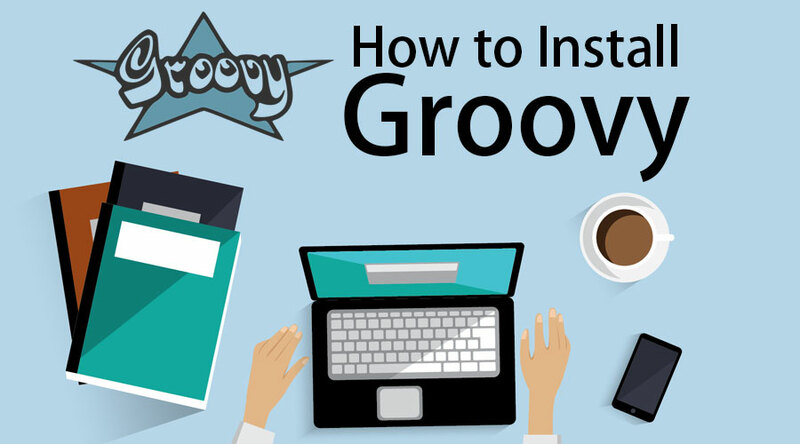 In this post we have explained to you in a very elaborate way about the basic features, usage, downloading and how to install Groovy for your use. How to Install Ubuntu Server?